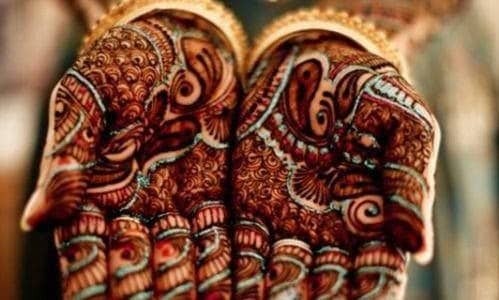 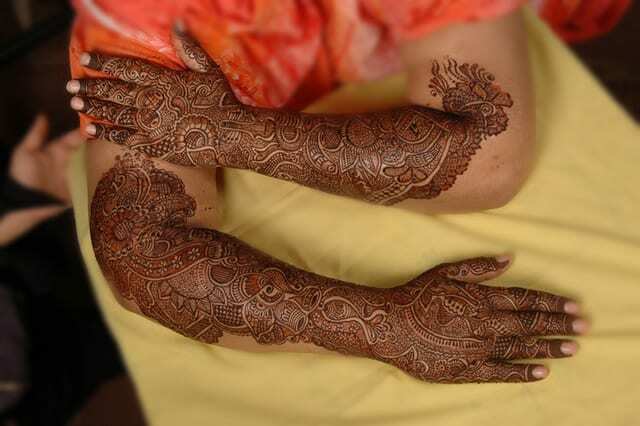 Gujarati Mehndi speaks of its rich custom and tradition. 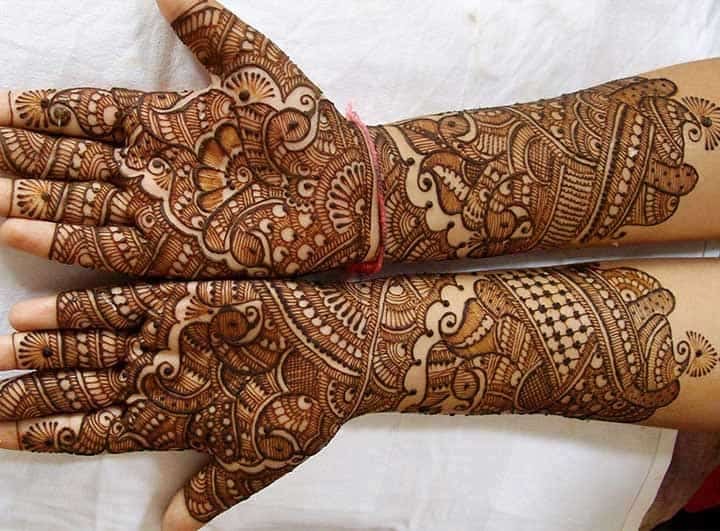 You can very easily find out the tales of its lively flora and fauna. 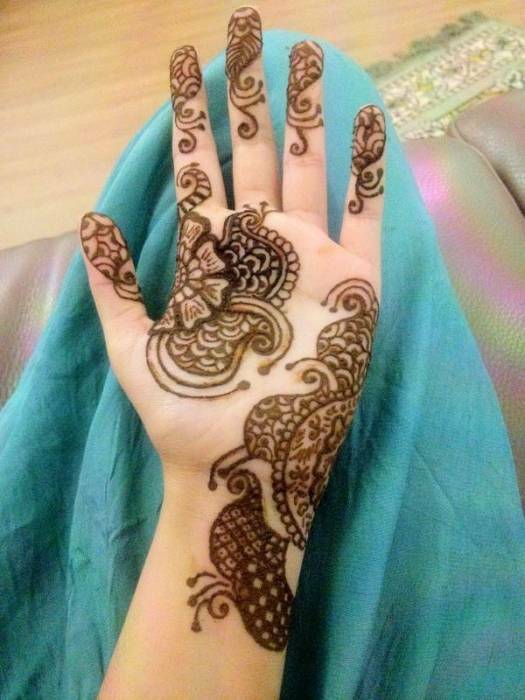 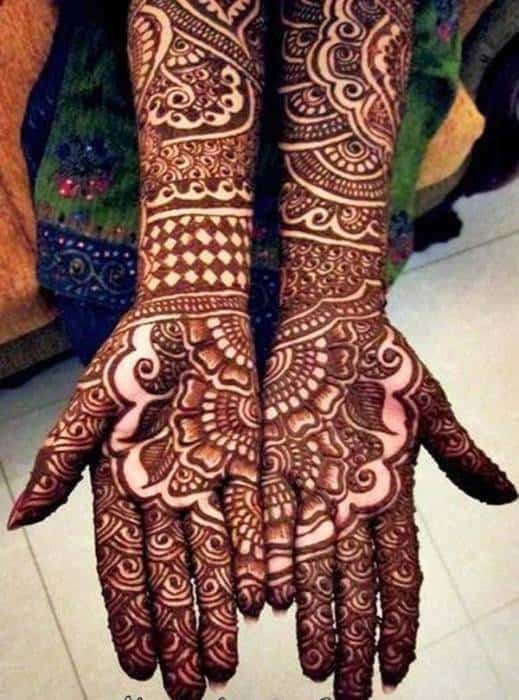 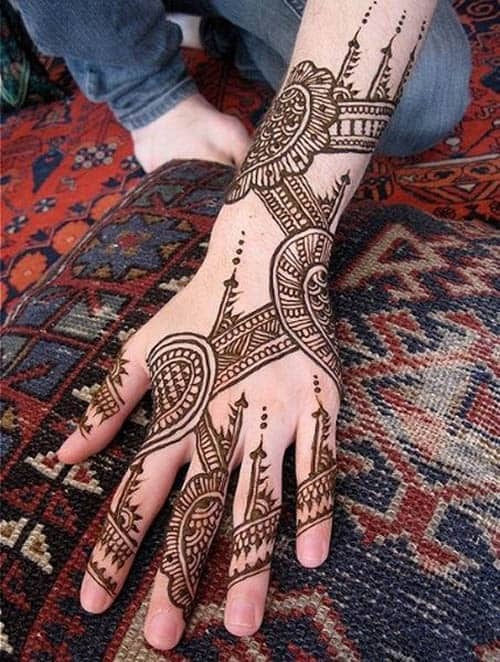 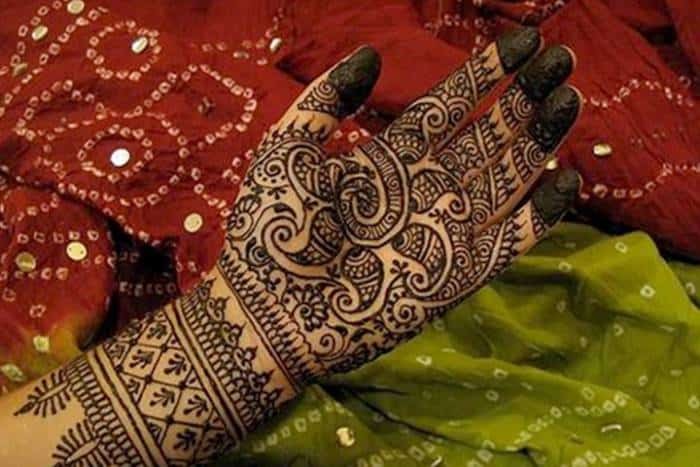 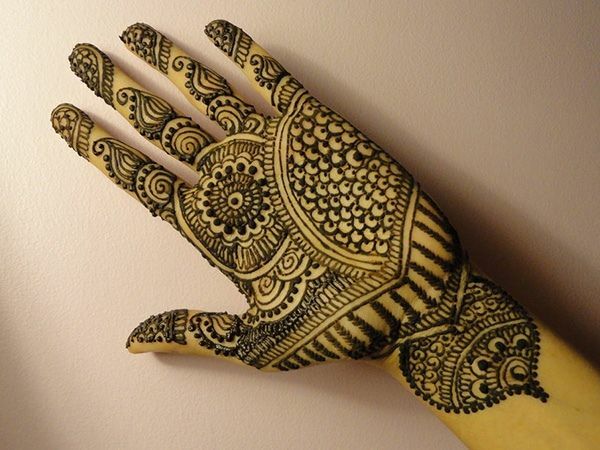 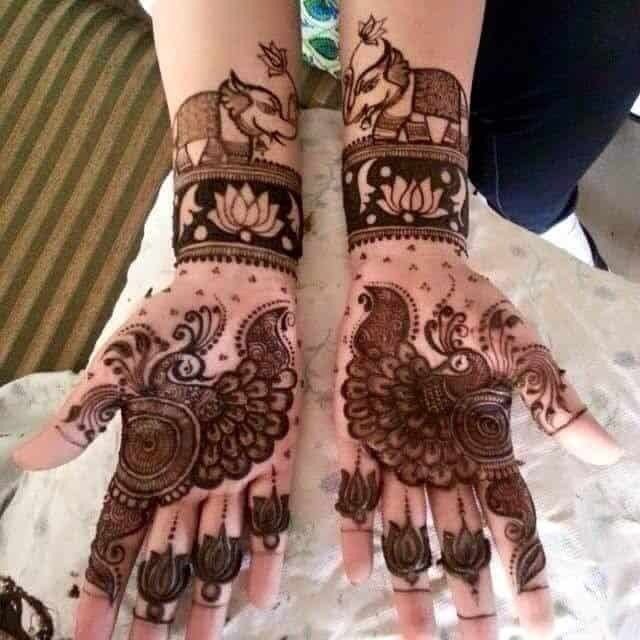 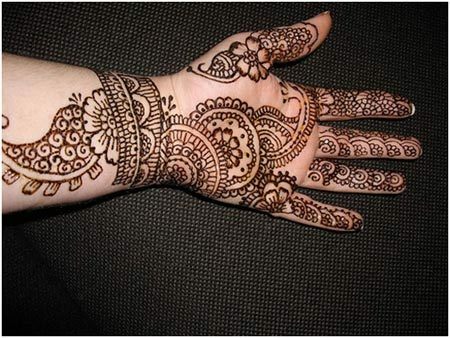 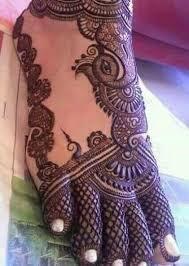 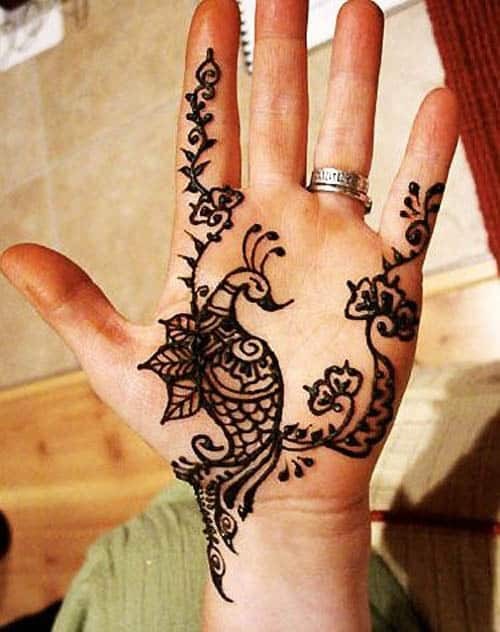 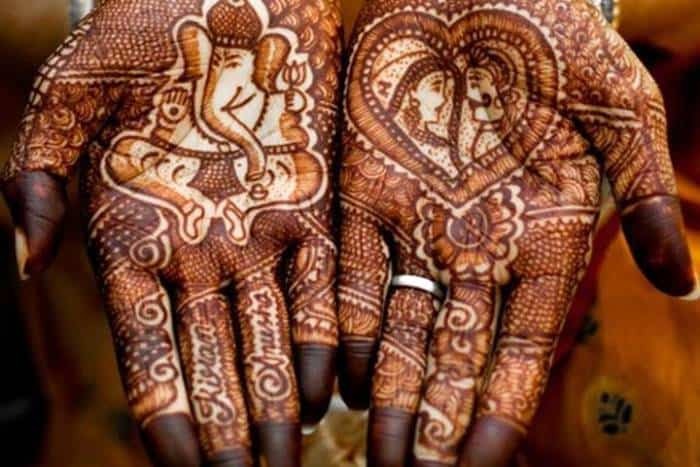 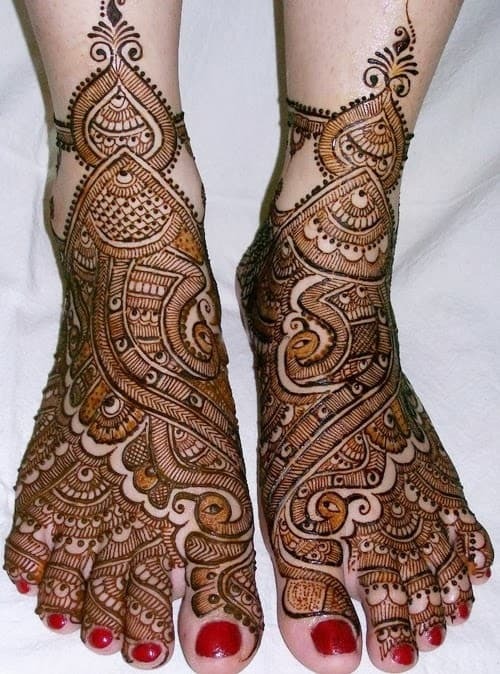 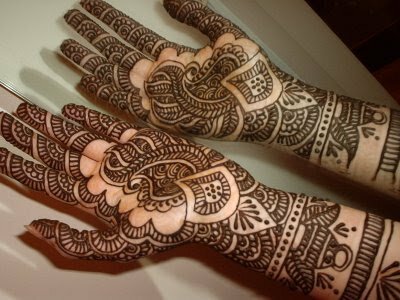 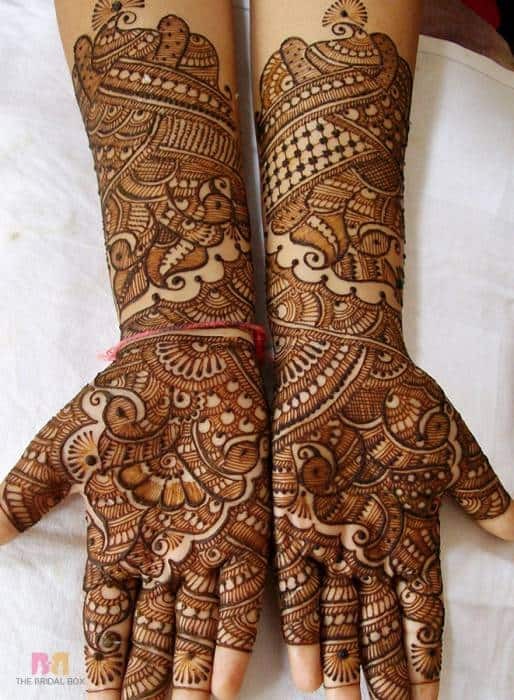 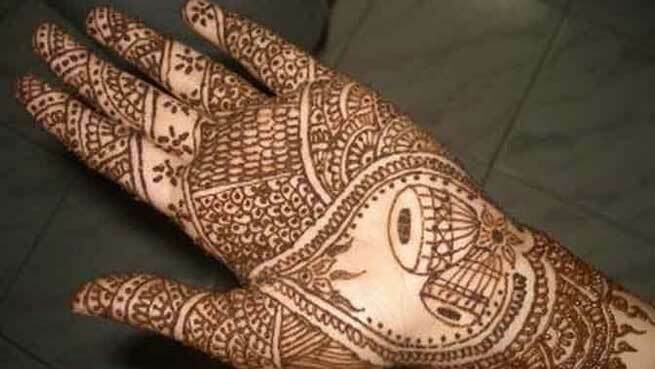 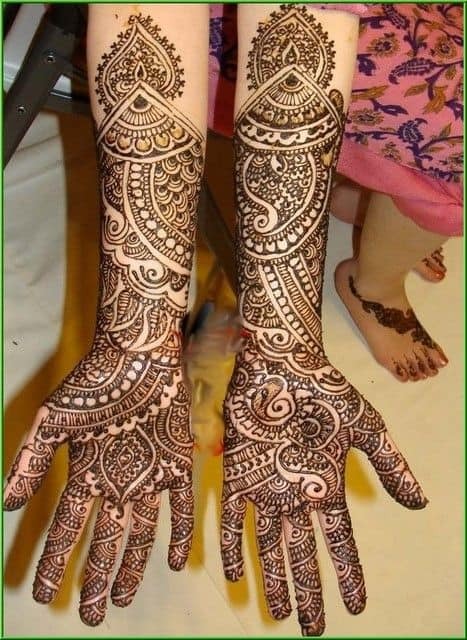 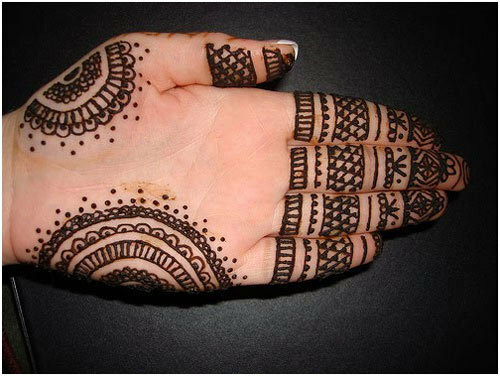 Its Mehndi design comprises of a peacock and elephant, which are then beautifully bordered by horizontal and vertical lines. 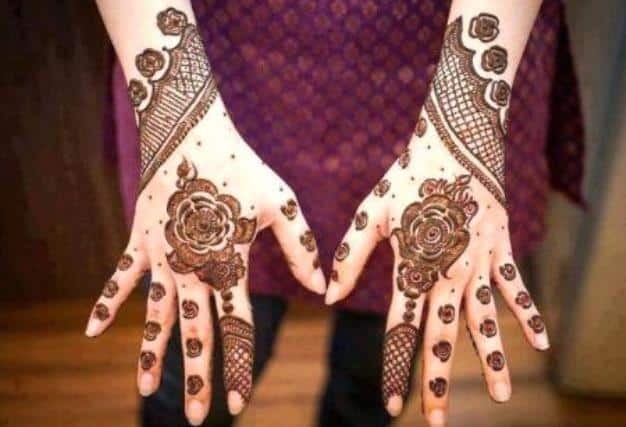 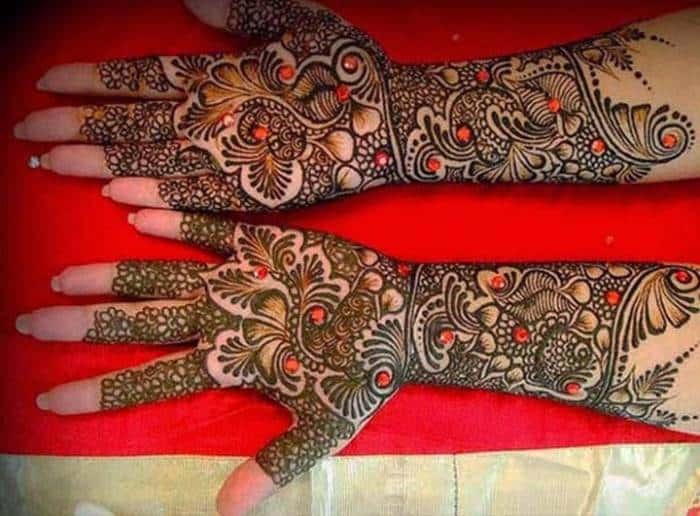 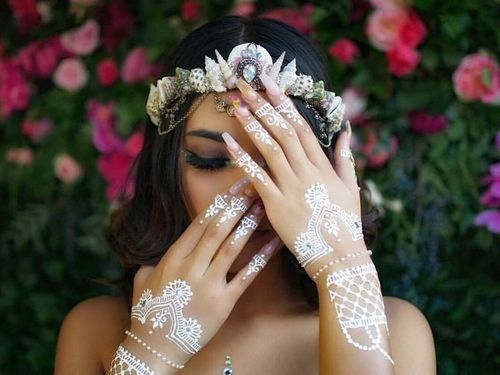 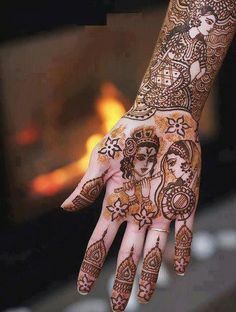 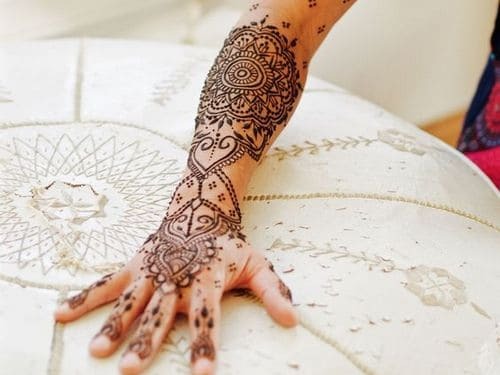 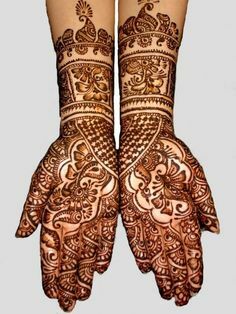 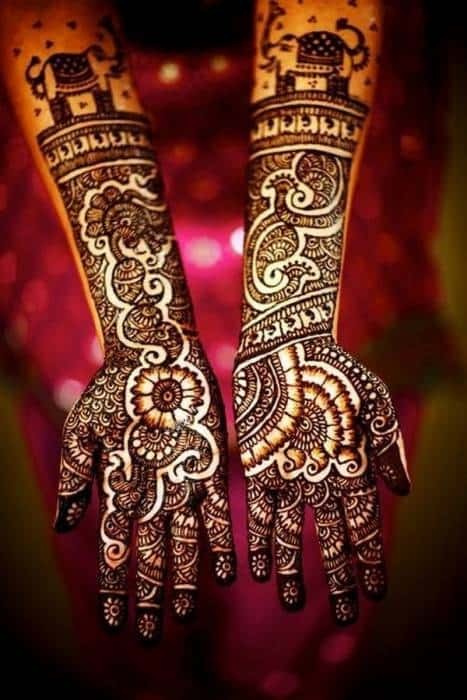 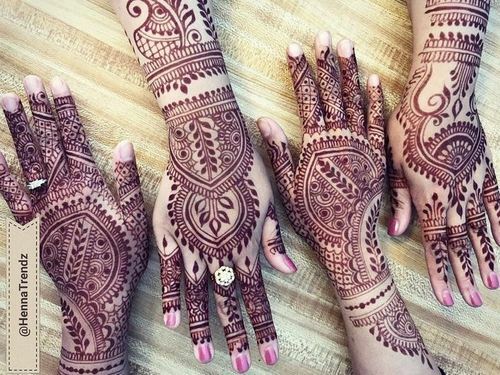 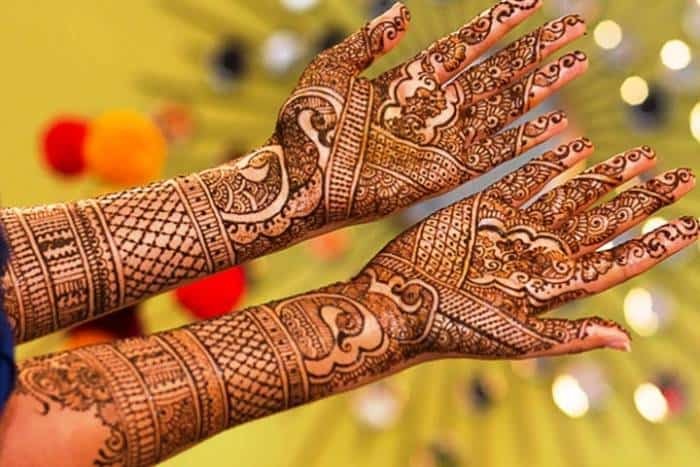 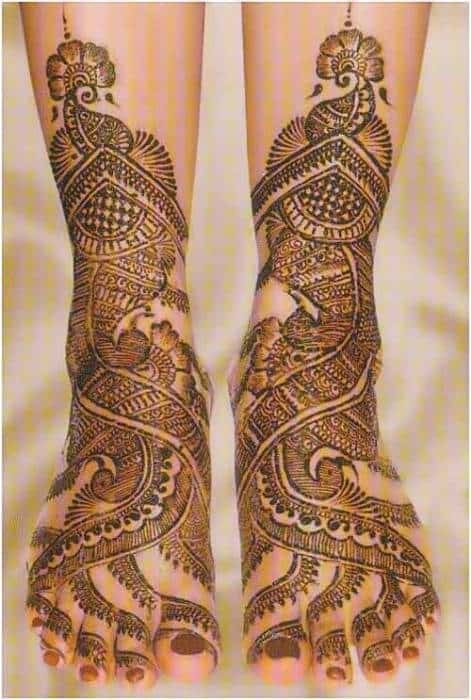 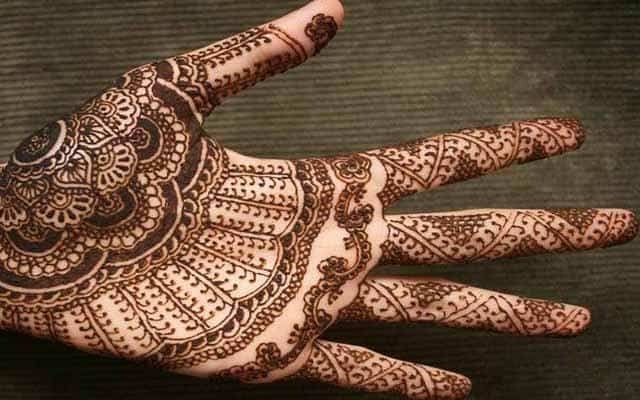 And in this modern era, Gujarati Mehndi designs have evolved and have started imbibing some great patterns of flowers and vines in its Gujarati patterned Mehndi. 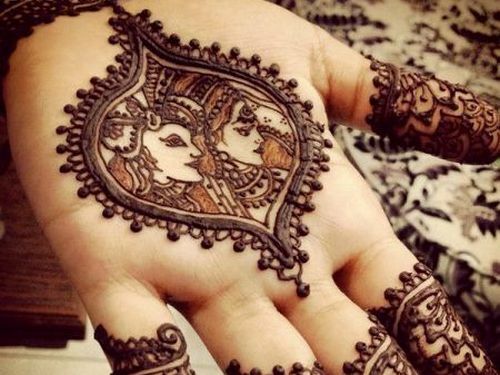 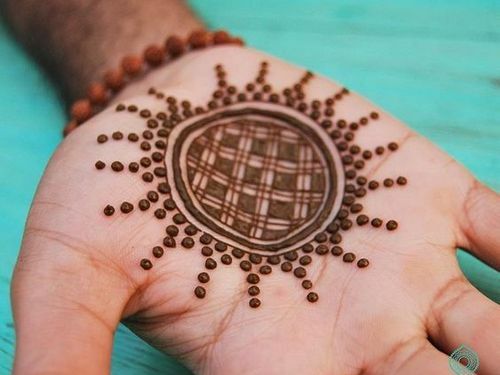 So there’s a lot to see and learn from these Gujarati Mehndi designs. 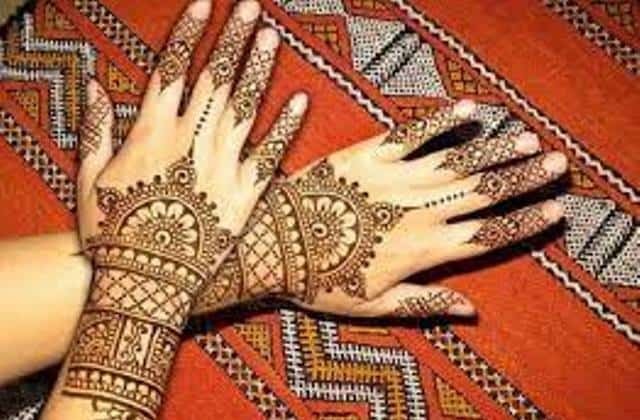 We all love the craftsmanship of Gujrat and love the glass cut work and use of vibrant colors in their fabric. 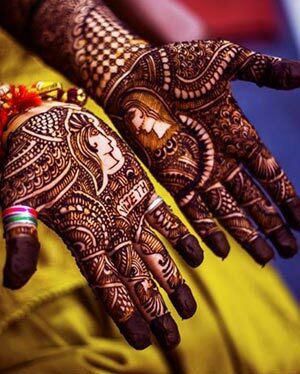 Here we have brought to you, a glorious collection of thirty five Gujarati Mehndi designs which include bridal Mehndi and fusion Mehndi from the state of Gujarat.